Davenham Switchgear Limited is a wholly owned Irish company founded in 1982. 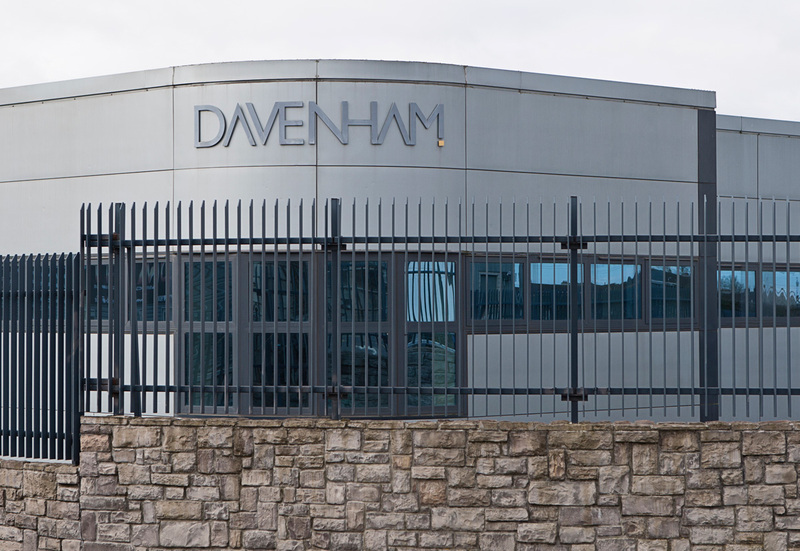 Davenham is based in Clondalkin, Dublin and has a modern manufacturing facility in excess of 80,000 square feet. 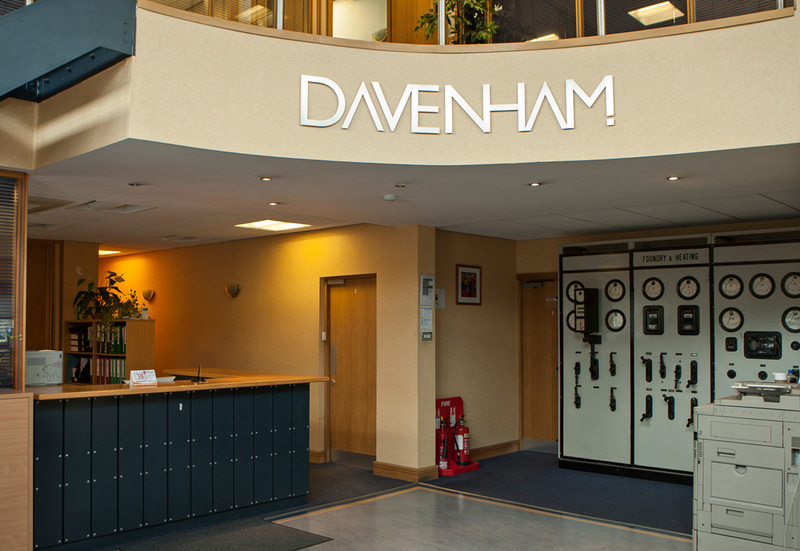 Davenham has become a market leader in the design, engineering, manufacture and commissioning of electrical distribution and control solutions for major industries. As one of the leading manufacturers in Ireland, Davenham strives to build strong trusted relationships with a much valued and wide-ranging customer base. The company’s success has been built on core values such as customer care, pursuit of excellence in designing and installing solutions, and a relentless focus innovating both products and processes. Davenham primarily supplies the Irish market, though with our vast experience and knowledge we have exported our leading edge solutions to overseas markets. Davenham currently employs a workforce of 75 people on a full time basis.